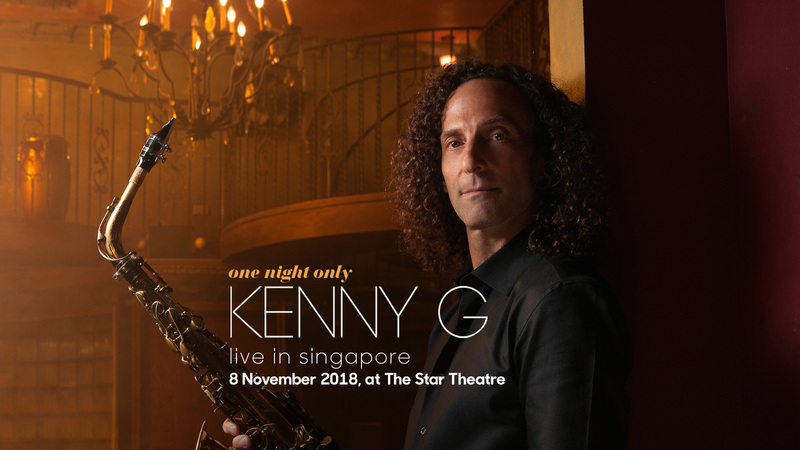 Instrumental music lovers will be able to enjoy the music of world famous saxophonist, Kenny G, when he holds his solo concert “One Night Only – Kenny G Live in Singapore”, this November 8th 2018. 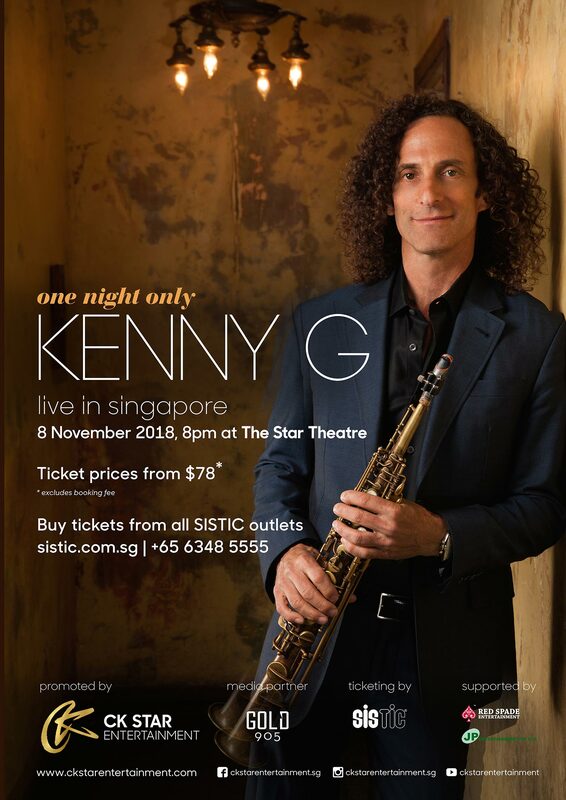 The winner of several music awards including a Grammy for Best Instrumental Composition for “Forever in Love” and American Music Award for Favourite Adult Contemporary Artist, Kenny G is excited to be back, having held his last concert here in 2015. 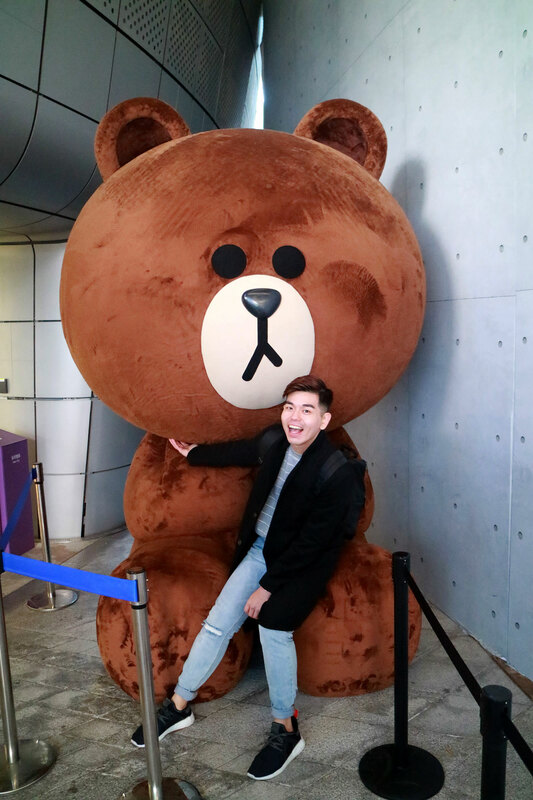 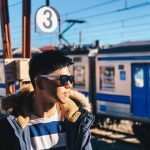 He is eager to share his love for bossa nova that has inspired him for a long while, with his Singapore fans at the exclusive one-night-only performance.